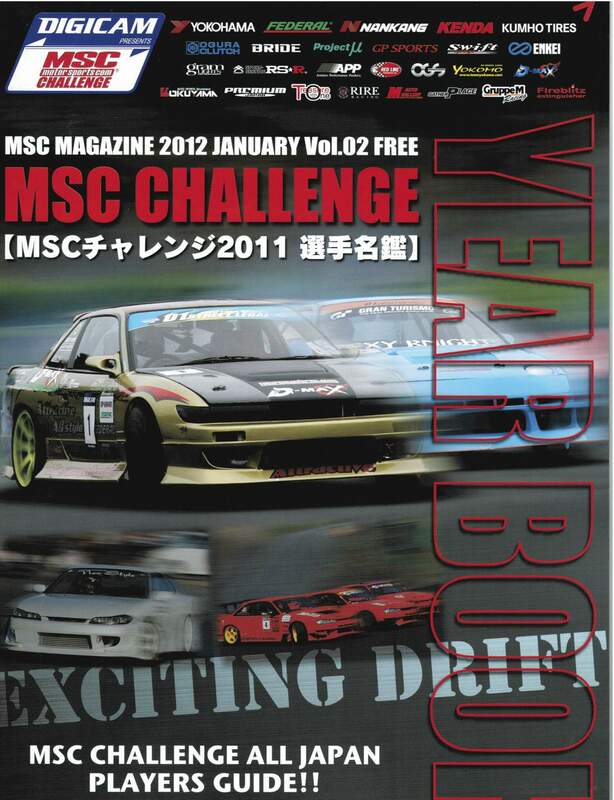 MSC Challenge Yearbook for 2012 has just been released! 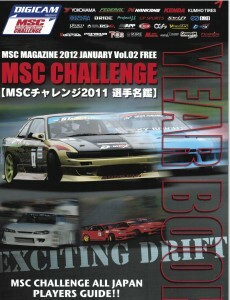 It is a 34-page full color high-quality print book reviewing the 2011 MSC Challenge season. Information of the eligibility of MSC drivers competing in D1SL covered as well as how to receive driver scholarships from manufacturers supporting the series. 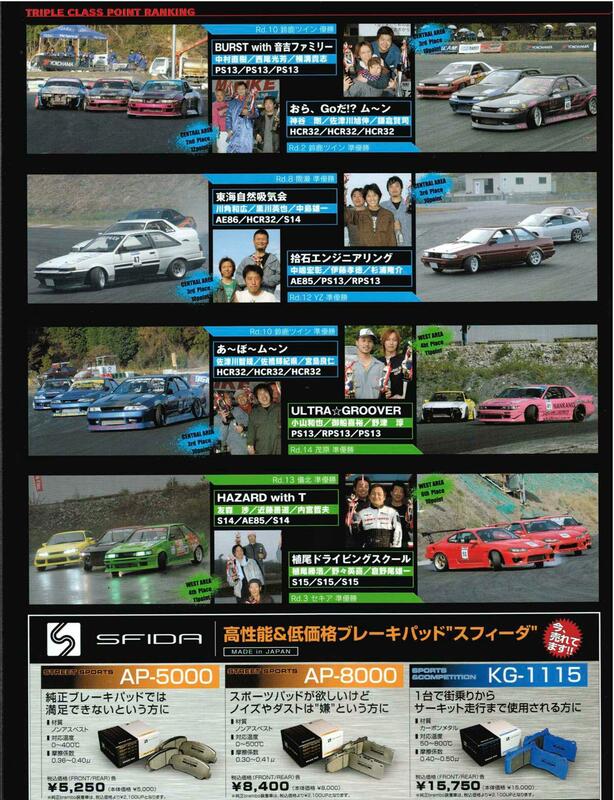 Like the previous year, big name amateur drivers from around Japan show up in the book with information of their placement within the many competing for championship gold. In addition to the Yearbooks RHDJapan will be offering a campaign on the different manufacturers that are supporting the MSC Challenge. 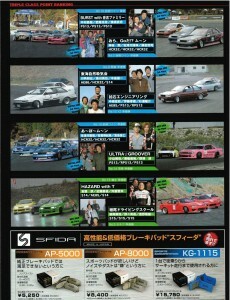 We will be providing an additional 6% discount on products from all Sponsors of this series!! For any requests on parts not listed on the RHDJapan site and for any of the wheel sponsors items please contact us directly through the 'contact us' form on the site.